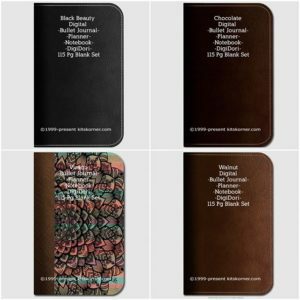 New on Etsy! 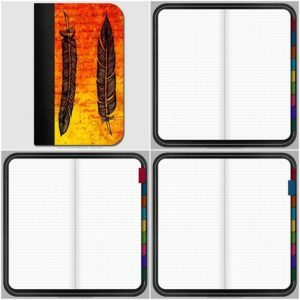 Digital Dotted Journals – 115 pages with and without tabs & links. New on Etsy! 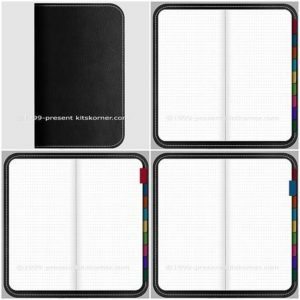 Digital Journals – 115 grid pages with tabs & links. 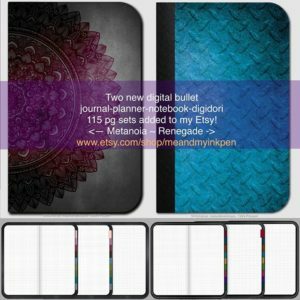 New digital journal kit added to Etsy!